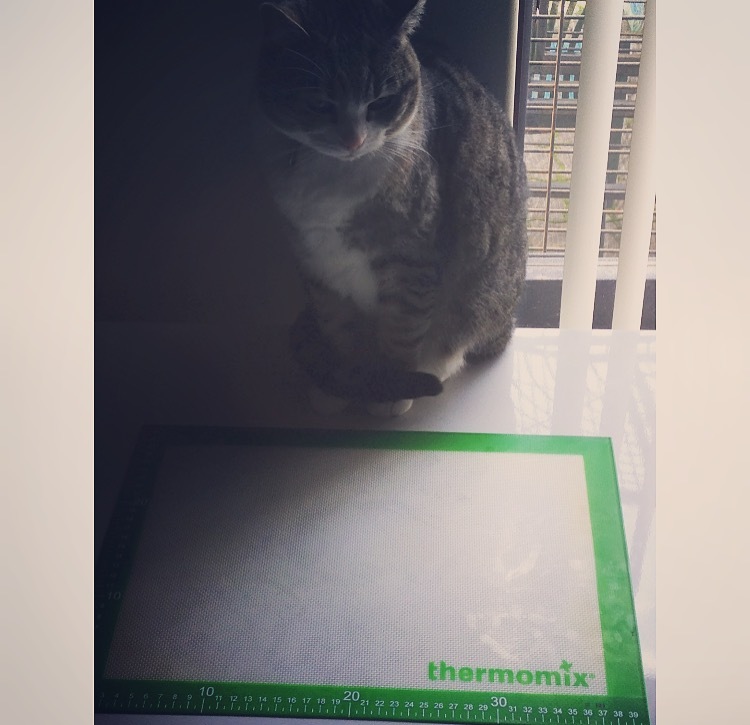 ThermoCat loves the new smaller Oven ThermoMat because it is cute and small just like her! The Oven ThermoMat turns any pan or tray into a non-stick surface eliminating the need for baking paper. It contains specifically designed mesh inside the silicone which helps baked foods to brown more evenly. 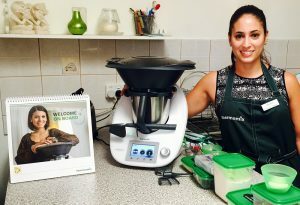 Customers who purchase a Thermomix between 21 July and 24 August 2015 will receive a bonus Oven ThermoMat!